Except for the trip itself. Viking: Would you like to visit my parents this weekend? Me: Duh. When do we leave? V: Well, you should know it’s going to be a really long trip. It’s four hours away. V: …because it’s on the other side of the country. In my American head, a cross-country road trip can only be accomplished in several days. I remember every long car ride that I’ve endured in my 26 years: including but not limited to, Kansas to the Grand Canyon, Oklahoma to Pennsylvania, and Philadelphia to Chicago. These were all incredibly long drives, so I can’t imagine the amount of time it takes to travel across the US by car. It blew my mind that Mo and I could span an entire country in such a short amount of time. Once again, I’ve been reminded of my general ignorance, because of course not every country is as big as the United States. Now that I have been in Denmark for a few months, I’ve made a few trips to Aalborg. Each time it’s the same. 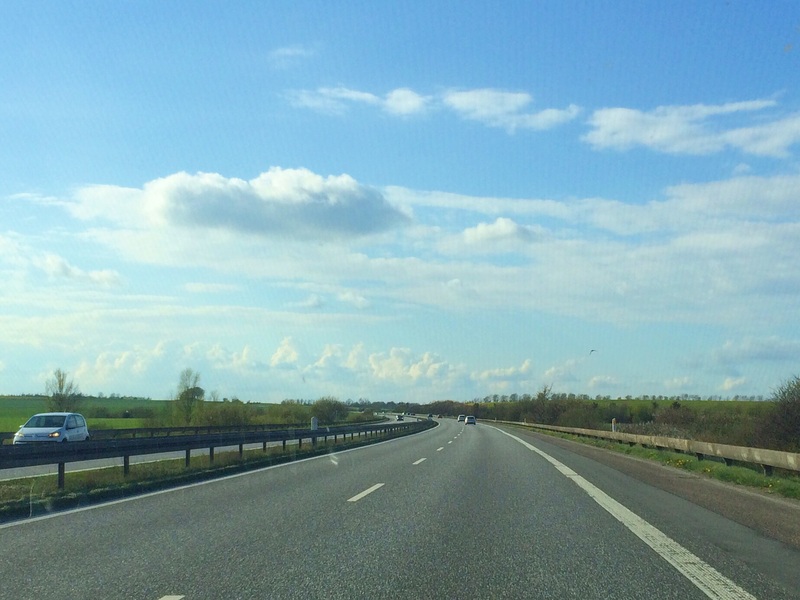 We leave Copenhagen and drive west across the island of Zealand, cross Storebæltsbroen (the Great Belt Bride) to the island of Funen, cross Lillebæltsbroen (the Small Belt Bridge) to mainland Jutland, and then continue north to Aalborg. Easy Peasy. It really is a gorgeous drive, but I wasn’t really able to prove it. Despite always having my phone on me, I have never been good at remembering to take pictures. So, when people back home ask what I’ve seen in Denmark, I have nothing to show them except for a few snapshots on Instagram. This time, I was determined to get a few good stills to document our four hour trek to Northern Jutland. I was moderately successful, but I am definitely not a photographer. So there you have it. 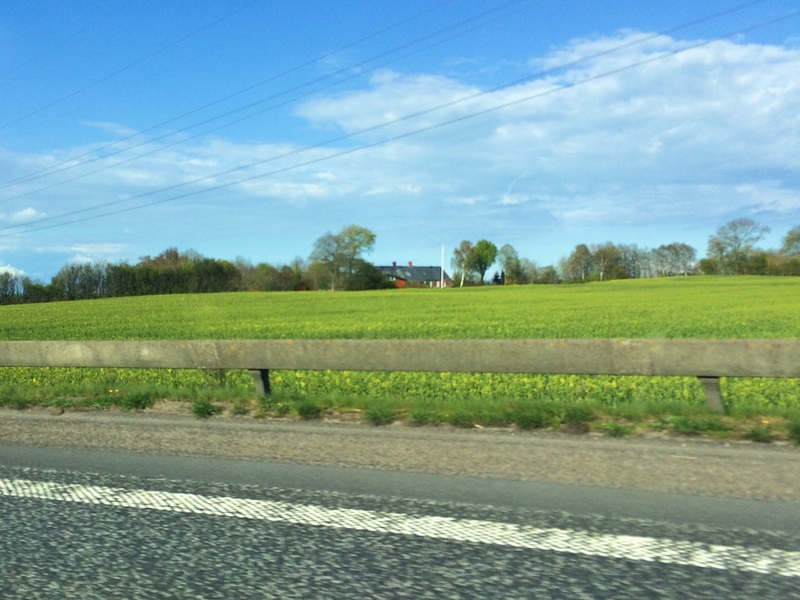 A few modest pictures of the Danish countryside. When I was asked to compare it to an American landscape, I found it somewhat difficult. 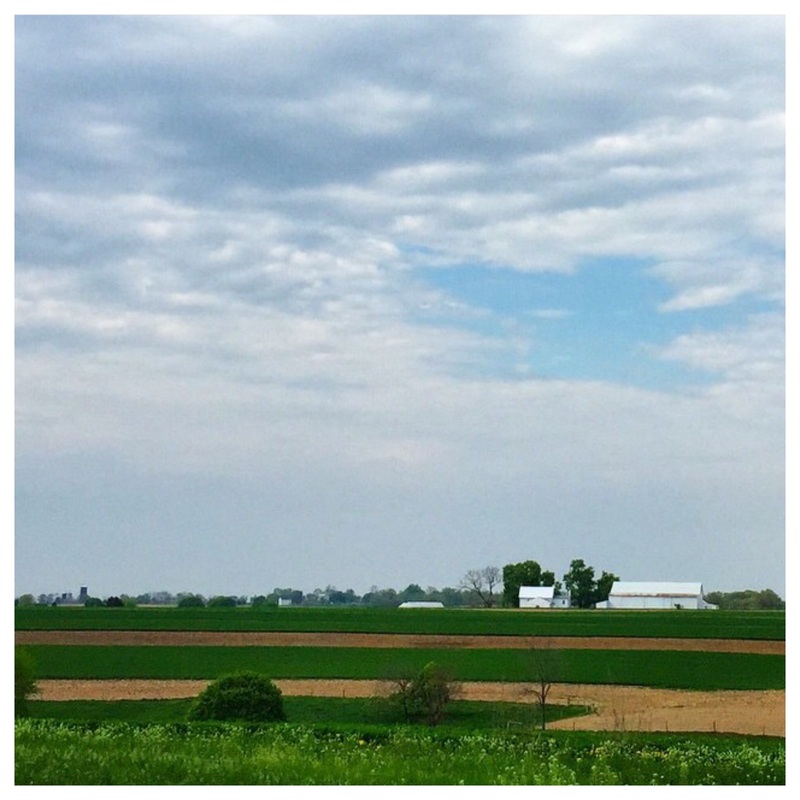 But recently, I decided that it most reminds me of Lancaster County in Pennsylvania. It’s fairly flat, with some rolling hills, and the rural countryside is peppered with quaint little farms. 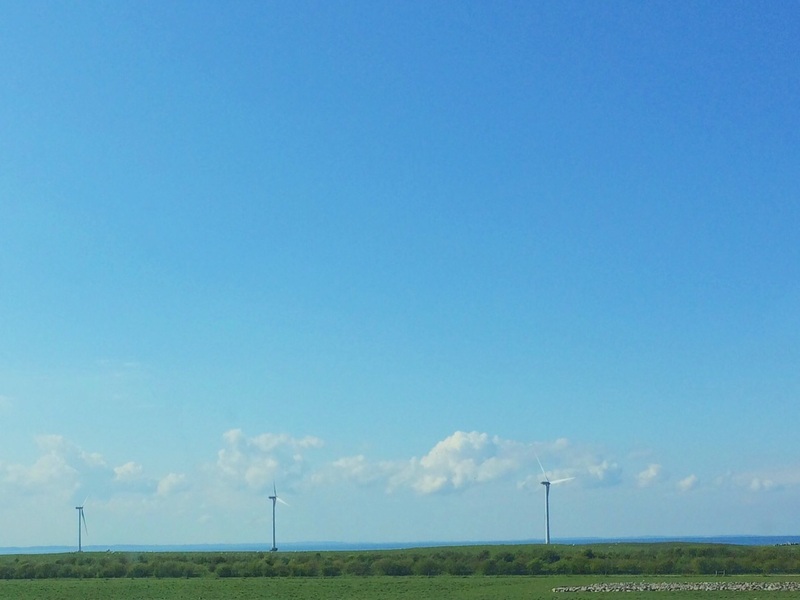 I’ve always enjoyed visiting Amish Country, so it’s no surprise that I also enjoy riding through Denmark. 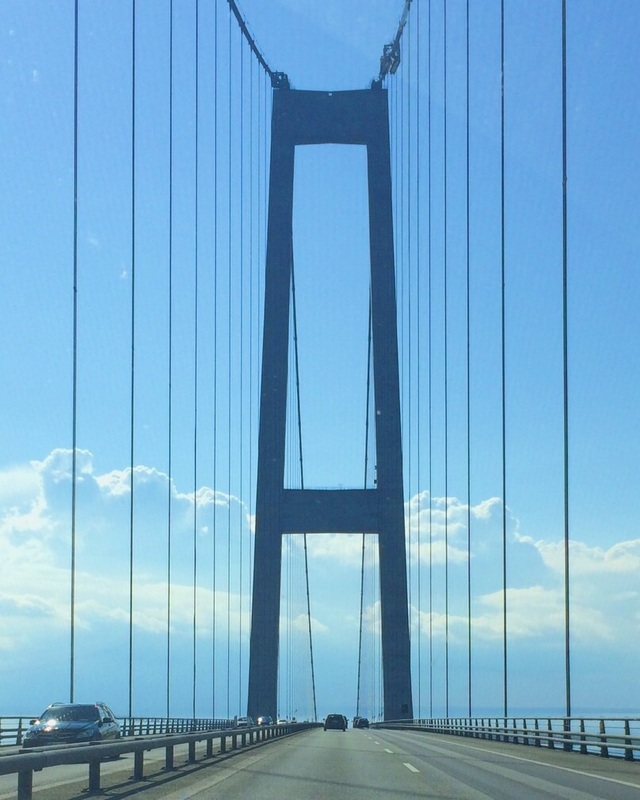 It’s a beautiful and incredibly peaceful drive. I’m starting to get used to these short but sweet cross-country journeys, so I’m afraid I’m going to start complaining about the long drives I’m going to have to deal with back in the USA. I have had almost the exact SAME conversation. It takes 3 hours to drive from one side of Netherlands to the other. Everyone complains about the distance to Eindhoven or Maastricht (1 hour and 2 hours respectively) and some even get a hotel if they have to drive to Maastricht. I’ve driven 2 hours in one day just to go to my aunt’s house and 3 hours in one day to visit my parents and not once was I close to leaving the state of Florida! It’s insane how small these countries are, but I love it. It feels very homey. Right! I’m used to driving hours back and forth, so I find it strange when people stay overnight instead of driving only a few hours. I hope you’re enjoying the Netherlands. I really want to visit sometime soon!